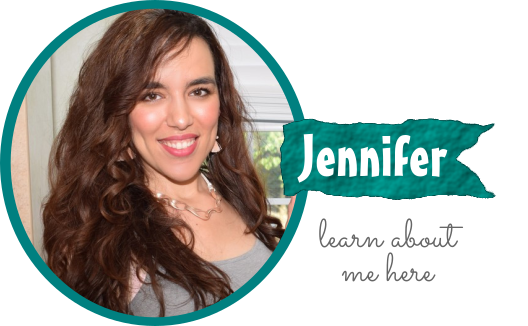 As a mom with two young kids, everyday life can be messy, stressful and busy! That’s why for Mother’s Day, I want some time to relax and enjoy some Butter. Have you ever heard of Butter?! 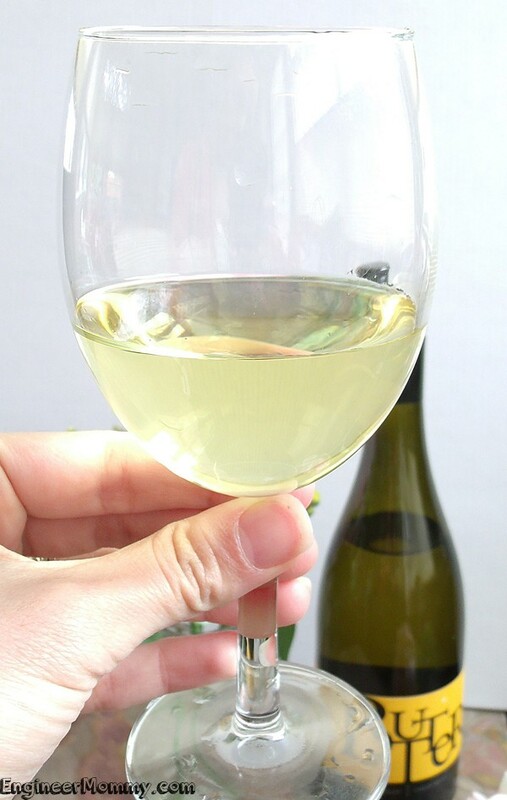 It’s a delicious, creamy Chardonnay that melts in your mouth! 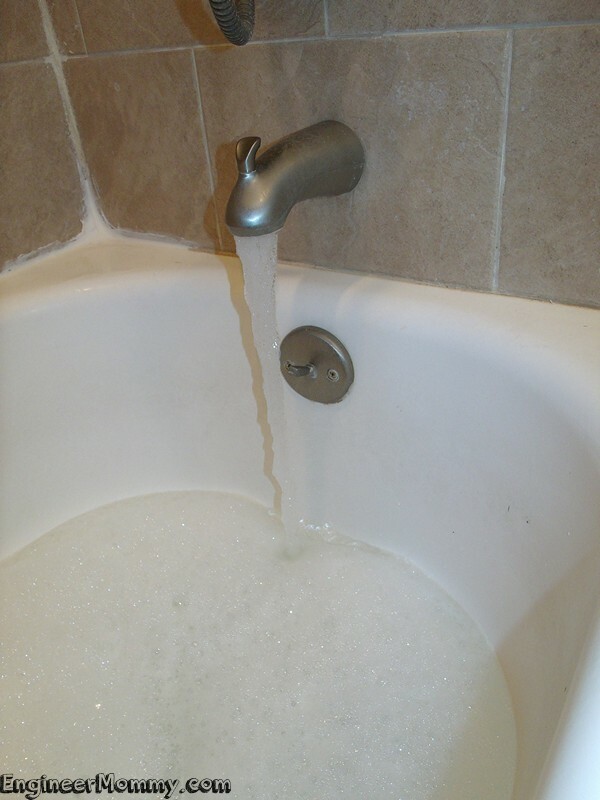 After all, when it comes to unwinding at the end of the day, nothing is as perfect as a hot bubble bath, my favorite magazine and a glass of Butter! 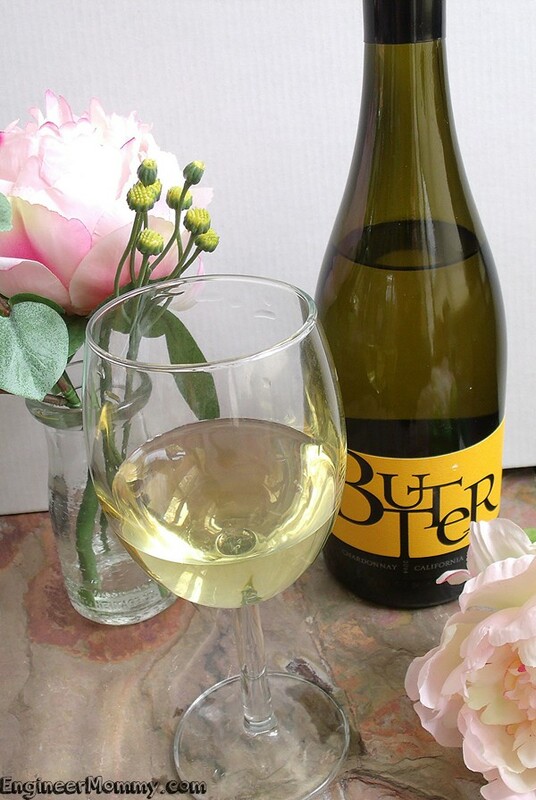 Butter is a rich, creamy chardonnay that melts in your mouth! The 2014 Butter Chardonnay is bold and luscious! The wine is actually cold fermented and aged in a unique blend of oak, which gives this wine a wonderful vanilla finish! I love that Butter goes well with just about anything! It’s the perfect beverage for any occasion. 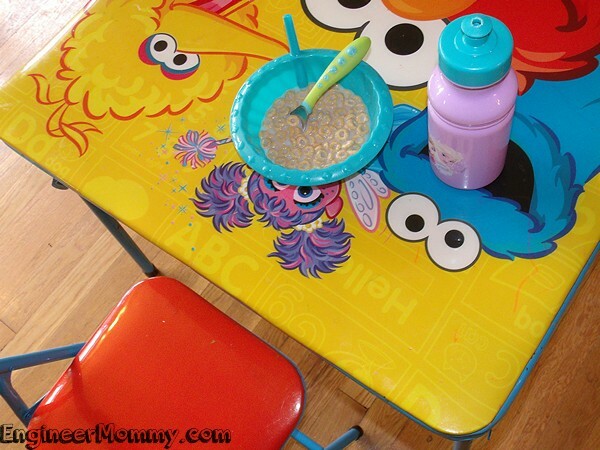 As a mom of two young rambunctious kids, I spend a lot of time cleaning up messes and dealing with screaming toddlers! I figured I would document a typical day around here… and show you what really goes down in a home with two young kids! About three minutes later, this happened! I didn’t even have my morning coffee yet and I already had quite a clean-up ahead of me. My daughter just sat there staring at the mess for a few minutes! After breakfast, we decided to do some coloring together. I set up our favorite coloring book and some crayons. 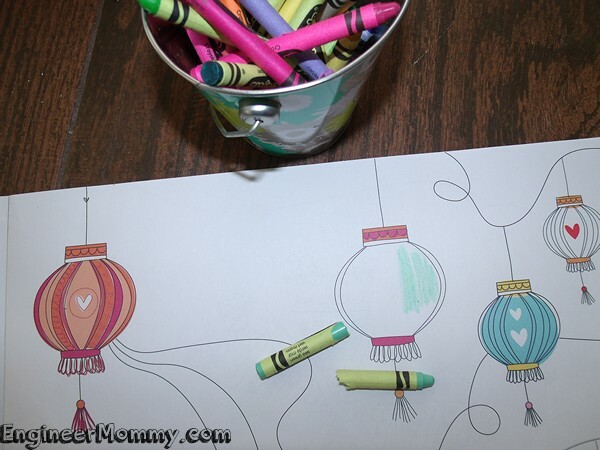 We had fun coloring and making our masterpieces for a while… that is, until my daughter’s favorite crayon broke into two pieces. The shrieks that came out of her mouth must have been heard by the whole neighborhood! Now, I had to spend about 15 minutes convincing a two-year-old that we can go buy another crayon in that same color tomorrow! She eventually calmed down. After the storm of the broken crayon passed, we had some lunch and then set out to bake some cookies together. 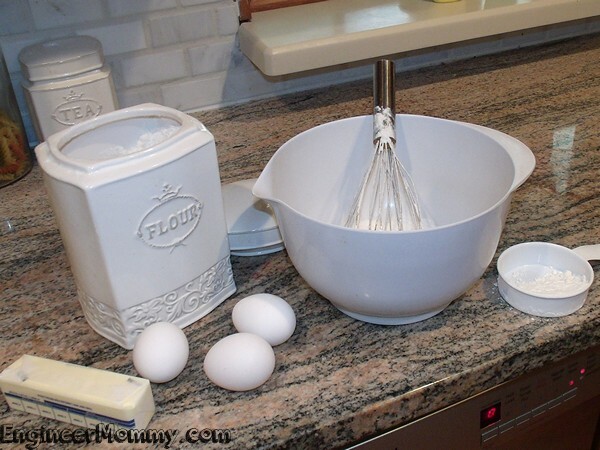 I gathered all the ingredients that we would need on the countertop. 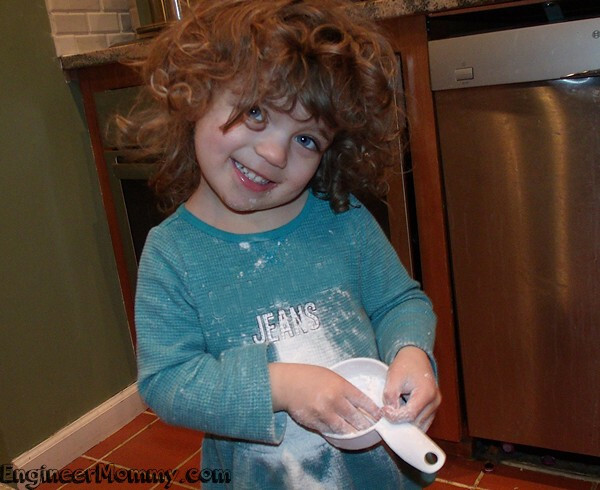 After turning my head for about 2 minutes to get the milk from the fridge, my daughter found the measuring cup with flour. 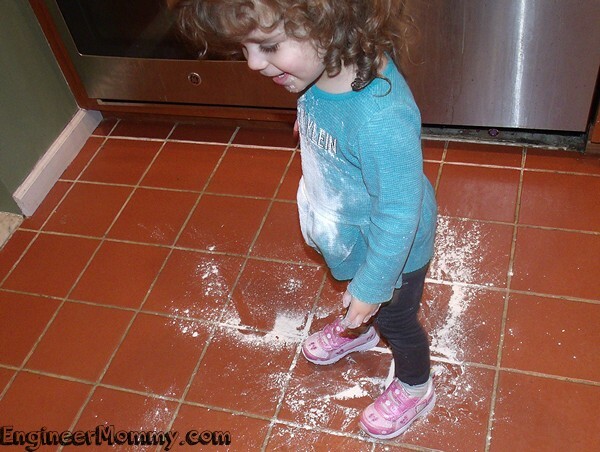 Why wouldn’t the flour land on the floor?! At this point, she thought it would be fun to do a little dance in the flour puddle! 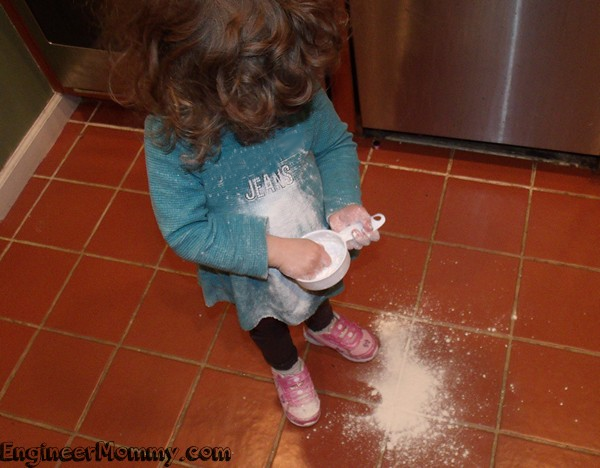 After all, flour makes the perfect surface to slip & slide! Yes, I had another big mess to clean up! But really, how can you be mad at this little face?! But using the paintbrush only lasted for two minutes. 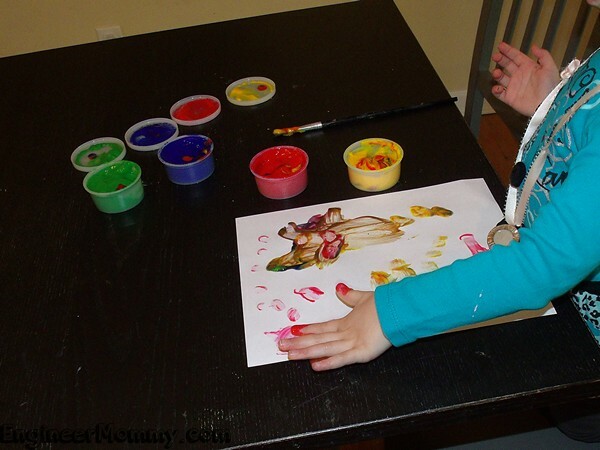 Soon, it became more fun to get the hands involved in the painting action! Then, it was decided that getting the hands fully covered in paint and then dipping those hands in white glitter would be loads of fun! Here goes another mess to clean up! This is just a typical day in the life of a mom with two young kids! 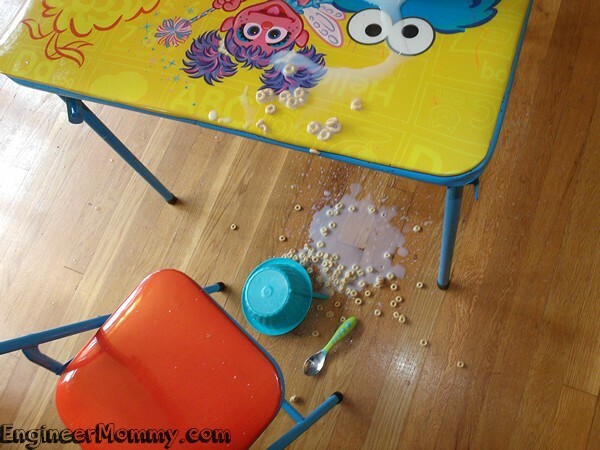 There is an endless series of messes to clean up and raging tantrums to quell! Luckily, these kids are precious blessings that make it all worthwhile in the end! However, when it comes time to relax and unwind, I love nothing more than a glass of my favorite Chardonnay! Butter is made in the long-standing tradition of Californian winemaking. The fruit used to make the wine has juicy, ripe aromas! A lot of people are fans of Butter! In fact, the 2014 Butter Chardonnay and 2014 JaM Cabernet won SILVER at the 2016 San Francisco Chronicle International Wine Awards! Add in a hot bubble bath & my favorite magazine, and Mommy deserves some quality relaxing time! The company behind Butter, JaM Cellars has been crafting premium Napa Valley wines for years using time-tested winemaking traditions. Did you know that “JaM” is actually short for John and Michele, who are 2nd-generation vintners who own JaM Cellars? JaM Cellars is also proud to present BottleRock Napa Valley 2016. Be sure to follow JaM Cellars on social media for more info and a chance to win tickets! Butter Chardonnay is grown in sunny California and offers the perfect balance between a rich, creamy texture and juicy, fruity notes. As they say, Everything’s Better with Butter! 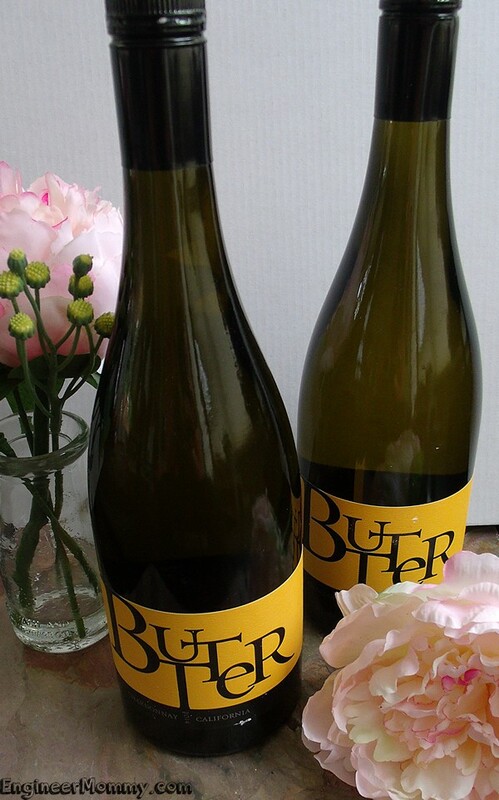 Look for Butter Chardonnay at select stores throughout the country, such as Whole Foods, Bevmo, Total Wine & More and Kroger. And be sure to sign up for The Scoop! 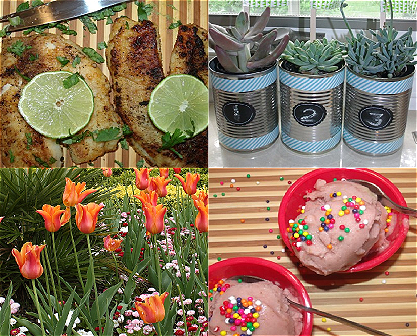 It’s a monthly newsletter that offers news & promotions on Butter. 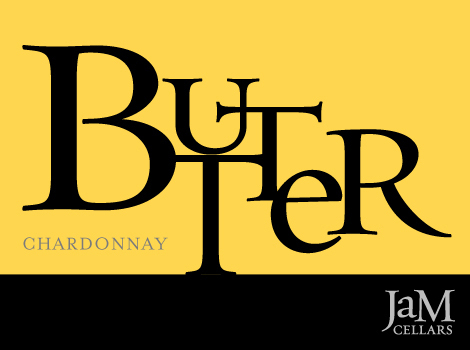 Now, look for Butter Chardonnay in a store near you with the JaMCellars WineFinder here and tell me: How do you unwind at the end of the day? I don’t think I have ever seen this type of wine before. It sounds like it is great for wine lovers and newbies alike. 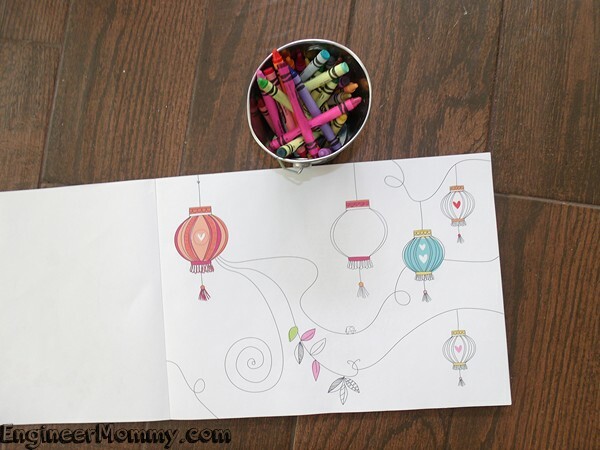 I love to unwind at the end of the night I can imagine how hard it is to get a moment alone as a mom! I have not heard of Butter Chardonnay before sounds great! 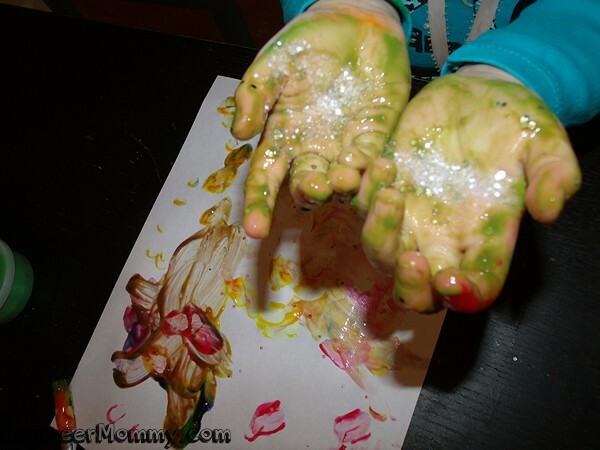 I can totally relate to the messes that kids can make!! I have not heard of Butter Chardonnay what a great way to unwind after a busy day! After a day like that I can see why need a drink LOL. You’re not alone my children do the same thing as much as you love them there are times I just need away. I definitely remember messes like those. My kids are grown up now but I still might have to try that Butter Chardonnay. I have two kids as well, I can relate! 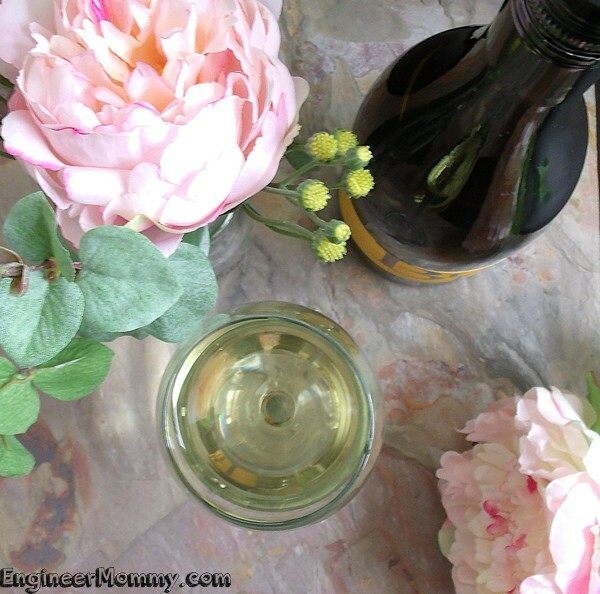 Chardonnay is one of my favorite wines. 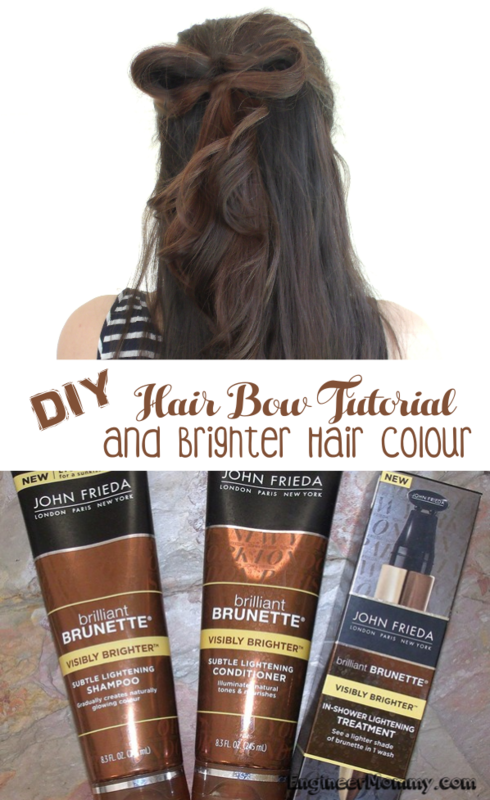 I will definitely have to try this one very soon. 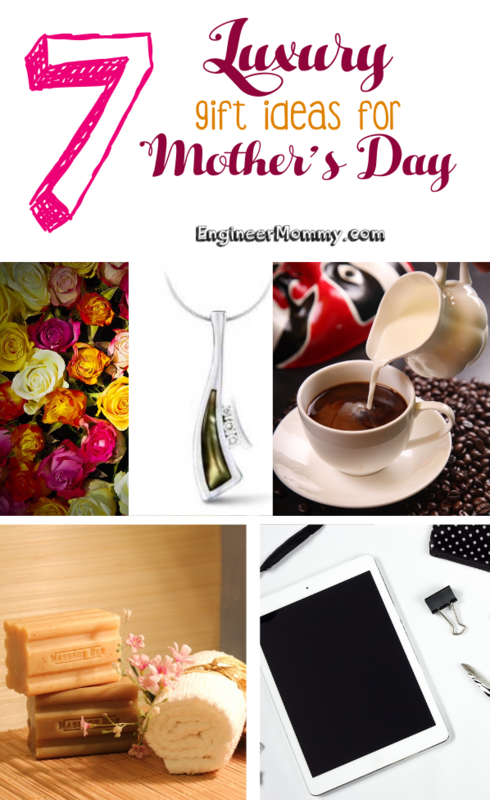 This sounds like a great end of day treat for mothers everywhere! I’ve never heard of Butter, but I’ll definitely have to check it out after the baby is here. Sounds like a great way to end the day! Oh my goodness, you’re right when you said her face is too cute to be mad at! Sounds like quite the day, enjoy that wine! 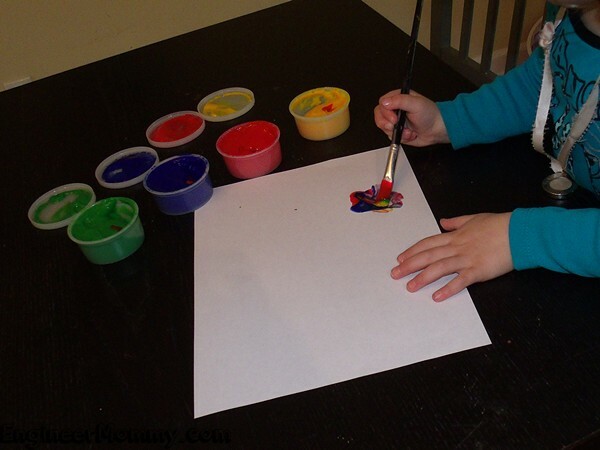 I would have never thought that the world could end over a crayon, until I became a mom! I have never heard of Butter, but want to test it out! I’m sold! Sign me up! 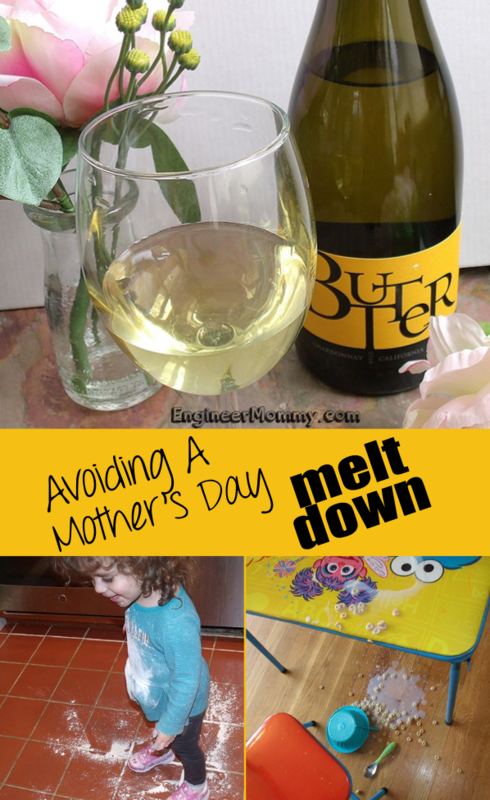 I have Mother’s Day meltdowns atleast 4 times a week and this mom needs help! Oh no, the floor!!!! I’m very type A so that would drive me crazy!!! Side note; wine solves ALL problems, lol! Messes make me cringe! I’m not much of a wine drinker but, when I do, I look for new wines to try. Butter looks pretty amazing, gonna look for it!.